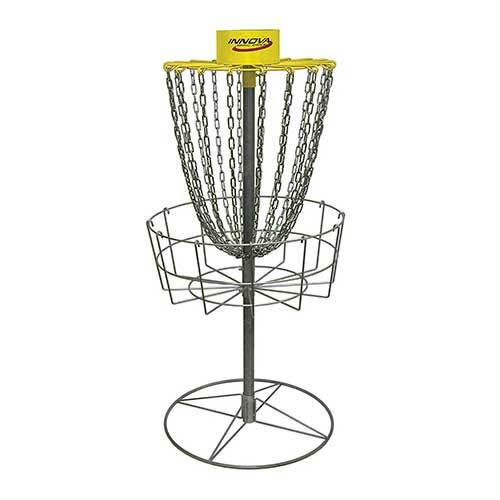 All disc golfers have distinctive combinations of release velocities and throwing techniques. As a result, no gold disc will fly the same for different golfers. Thus, for maximum performance you need the best golf discs. 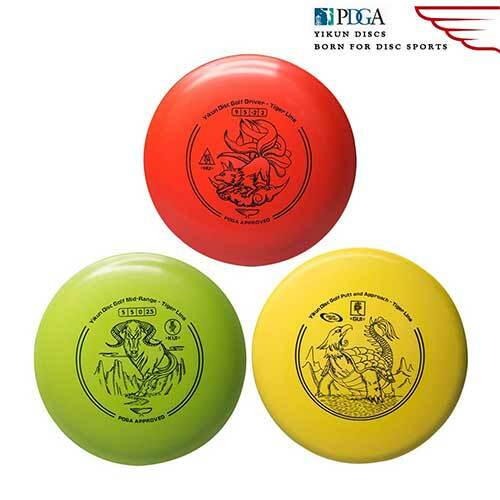 If you are an intermediate player, getting the best golf discs can be a daunting task because of the several brands currently in the market.